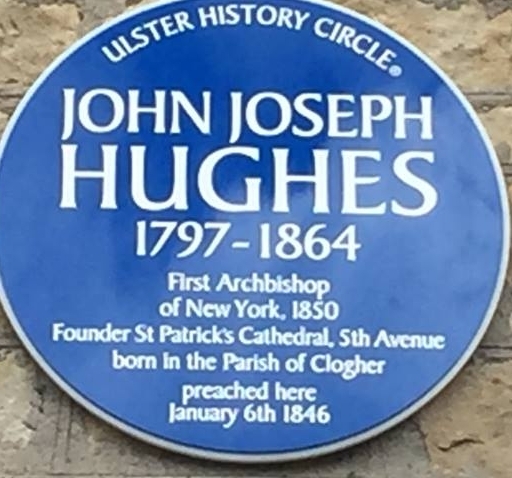 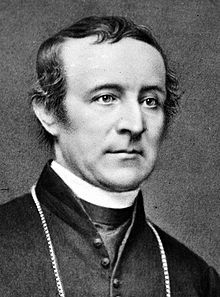 Born in Co. Tyrone to a poor farming family on 24 June 1797, John Joseph Hughes grew up to become the leading cleric of his day in the United States. 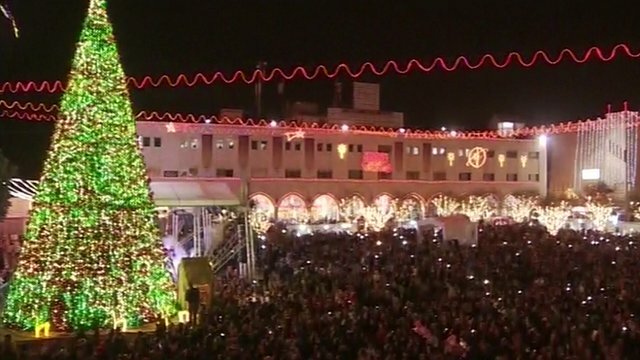 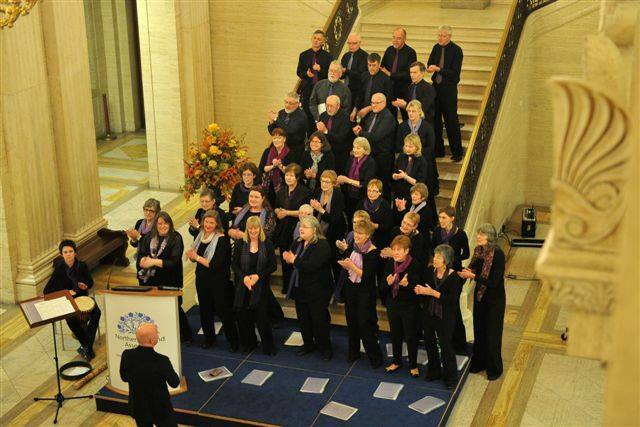 The opening sequence of the concert is a screen presentation of creation with the Sistine Chapel Choir. 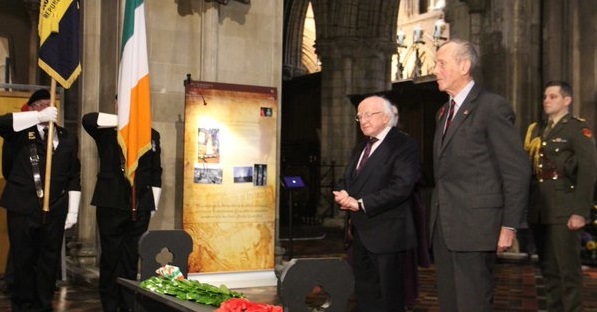 "We must live with a plurality of narratives, or our commemoration is a self-serving and disingenuous pretence” warns Archbishop Richard Clarke. 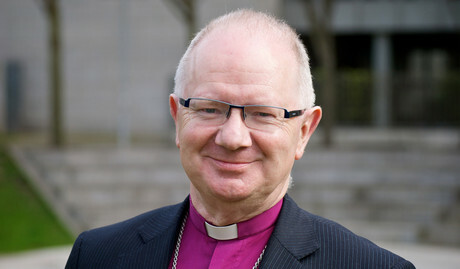 CofI Archbishop of Dublin and senior clergy “very happy” with the outcome of negotiations over Easter ceremonies in Dublin's cathedrals. 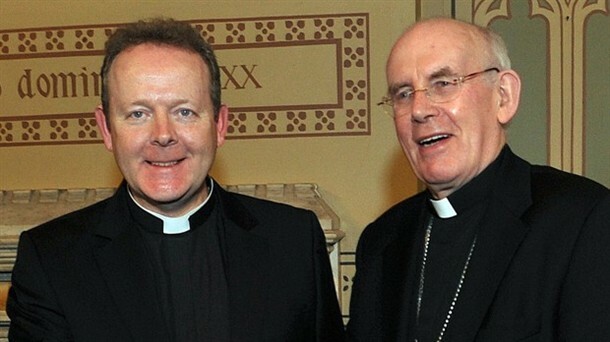 'We need to let those who are new citizens to this bickering Ireland look critically at us and help us to become a rather different Ireland': Archbishop Jackson. 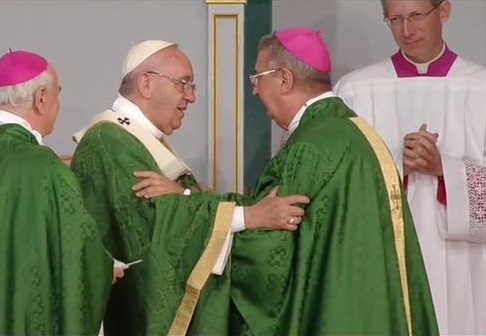 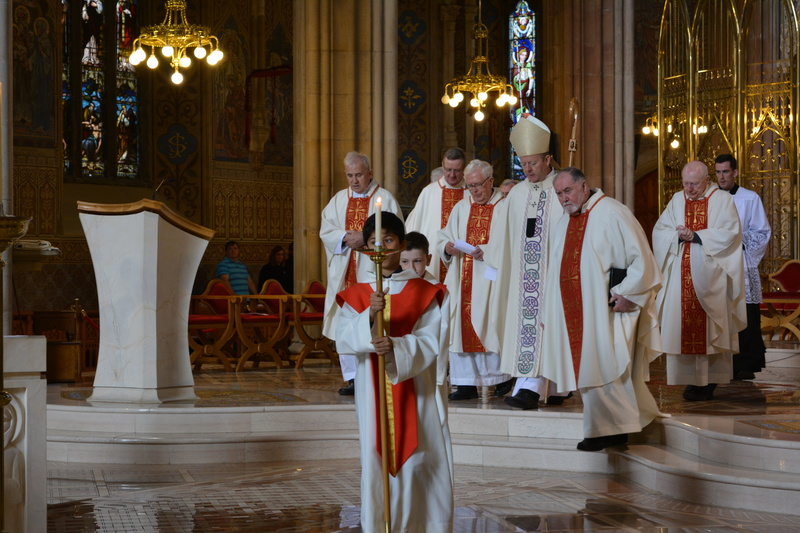 Dublin selected as venue for 9th World Meeting of Families by Pope Francis as Archbishops Diarmuid Martin and Eamon Martin welcome announcement. 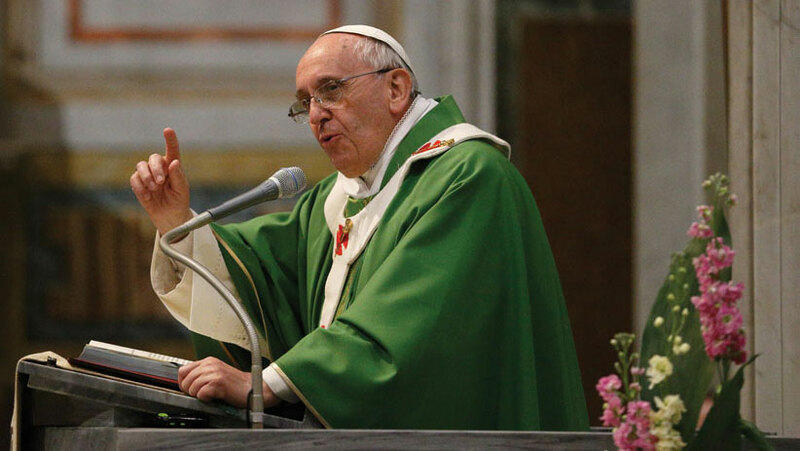 Catholics and Christians “are entering a time when we will need the gift of courage to stay faithful to the teachings of the Gospel”. 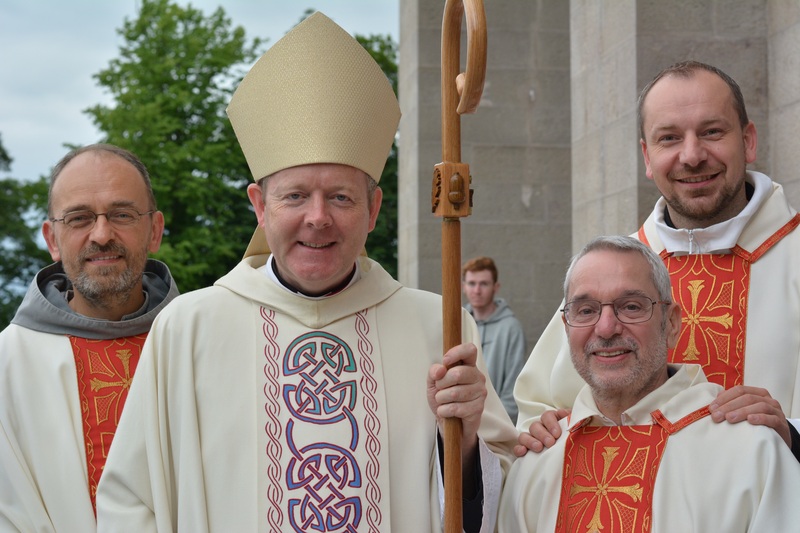 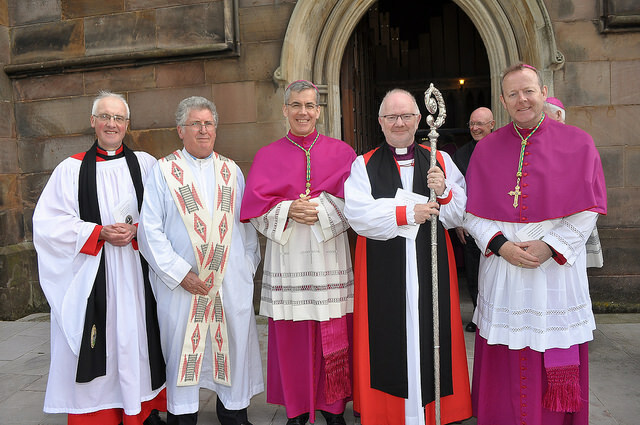 Primate of All Ireland leads celebration at St Patrick’s Cathedral Armagh of a national Mass of Thanksgiving marking the 14th centenary of the Saint’s death. 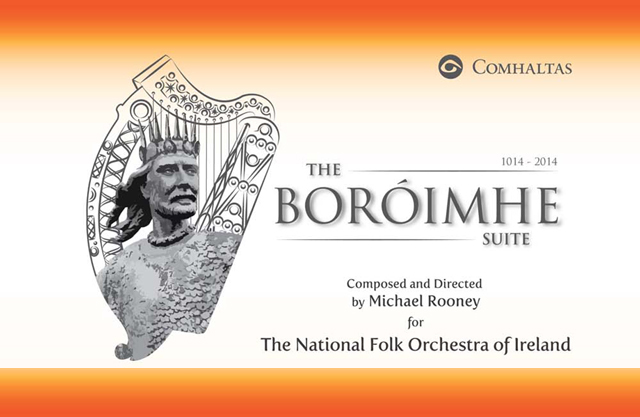 Beannachtaí na Cásca oraibh go leir. 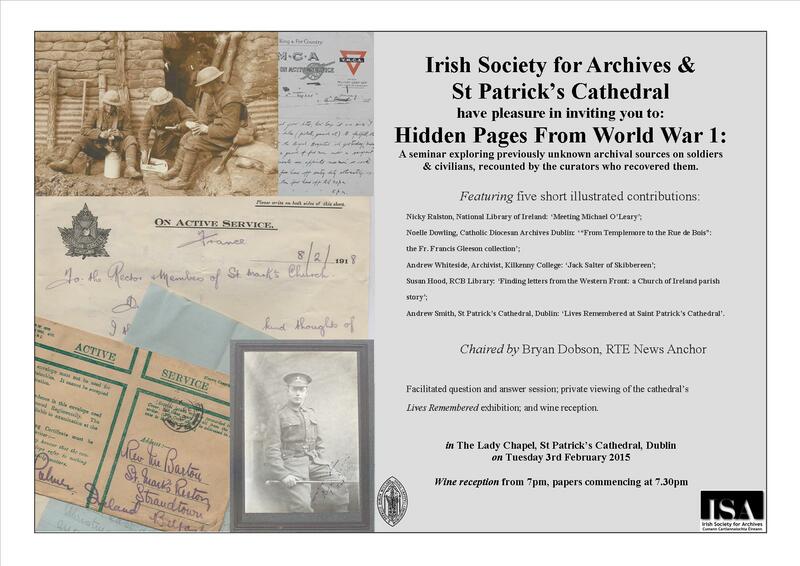 St Patrick’s Cathedral seminar will explore previously unknown archival sources on soldiers and civilians. 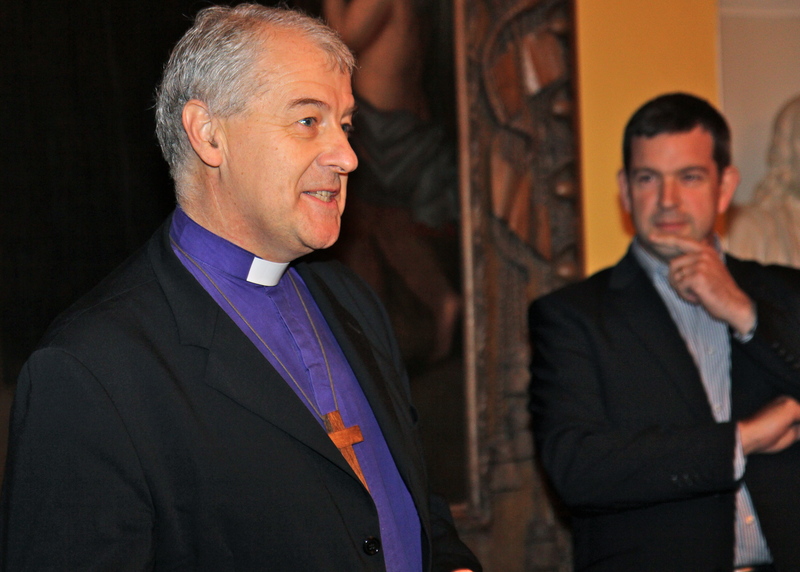 "It is good to see ‘Heads of Agreement’ rather than ‘Headlines of Disagreement’ emerging from the talks." 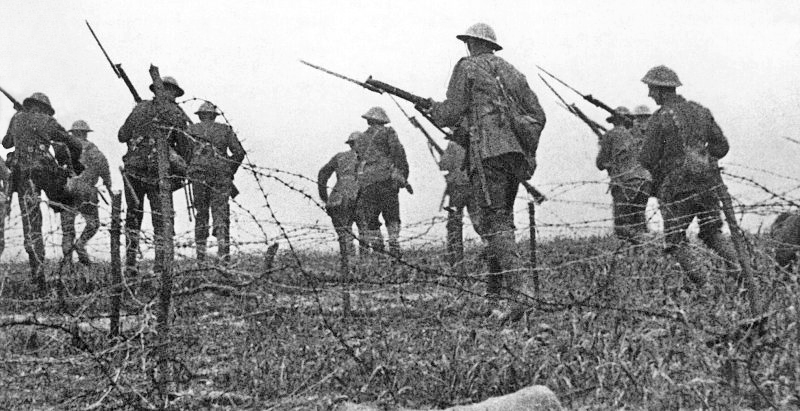 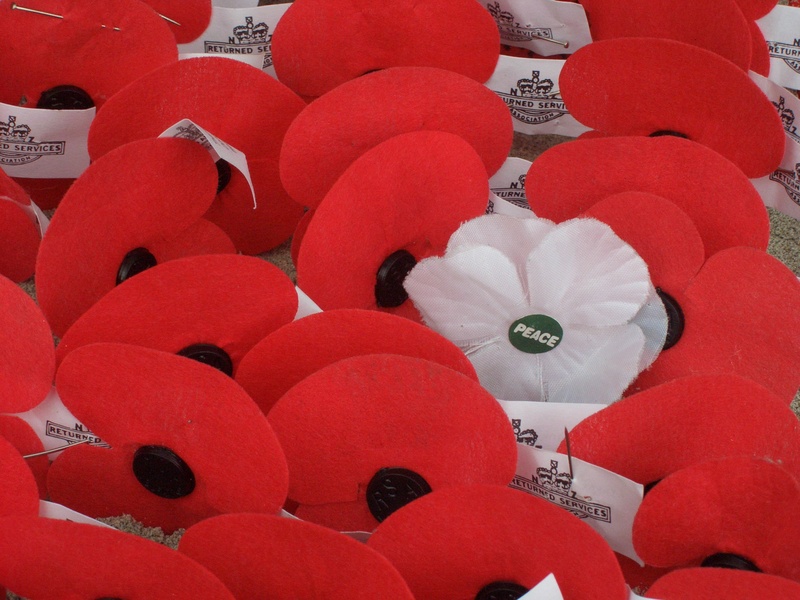 Service marks the Armistice between the Allies and the Germans in 1918 and those who lost their lives in that conflict and any other conflict. 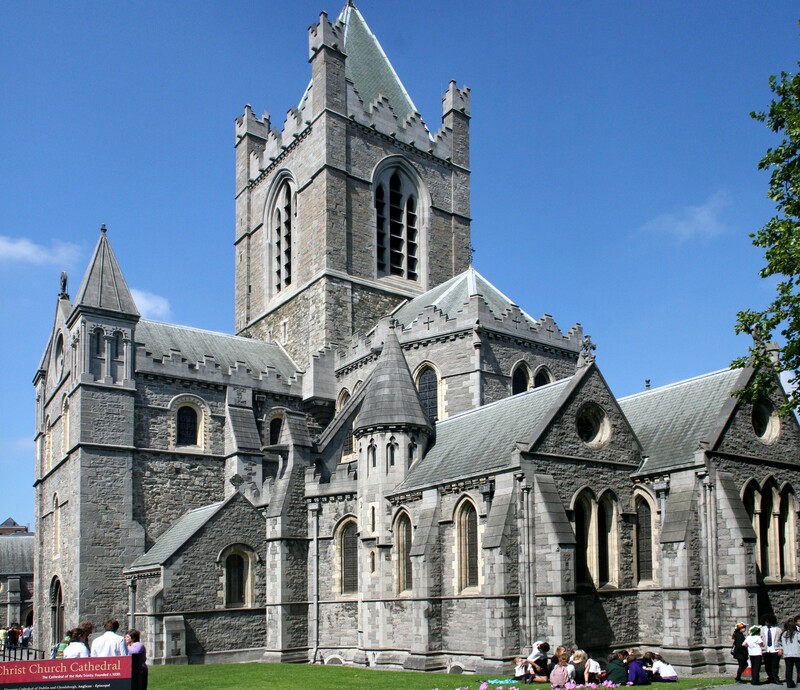 Service at St Patrick's Cathedral Armagh to mark death of Brian Boru, High King of Ireland. 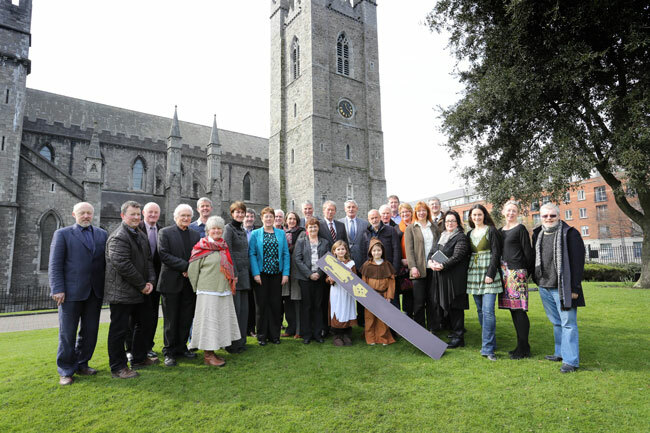 Event aims to raise awareness of Irish pilgrim routes and medieval Christian heritage. 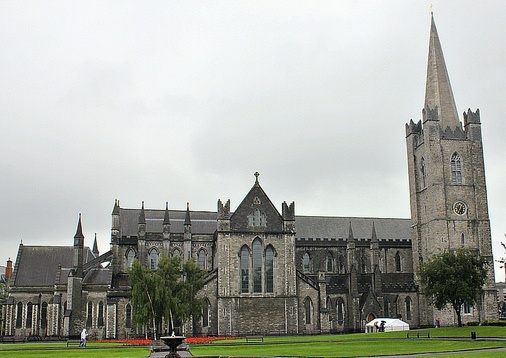 Feast of music to be presented in St Patrick’s Cathedral by singers drawn from city's two communities. 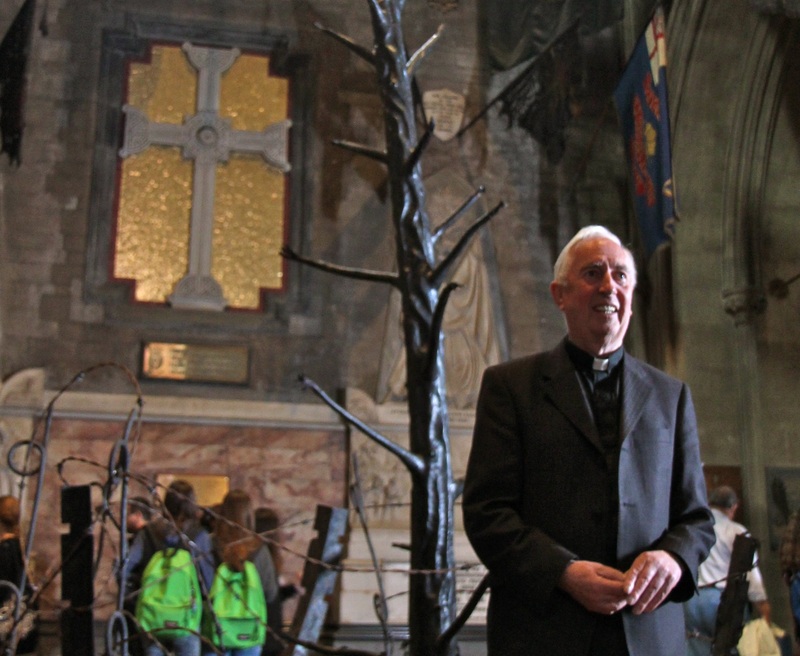 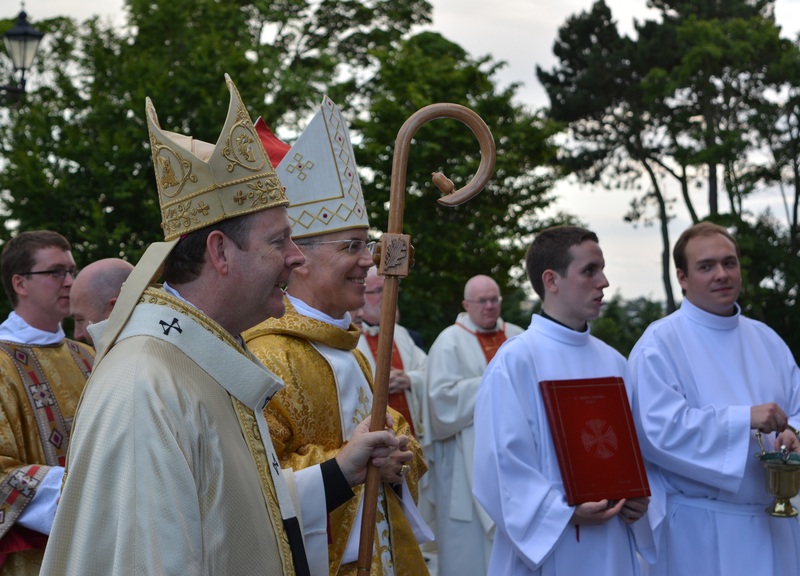 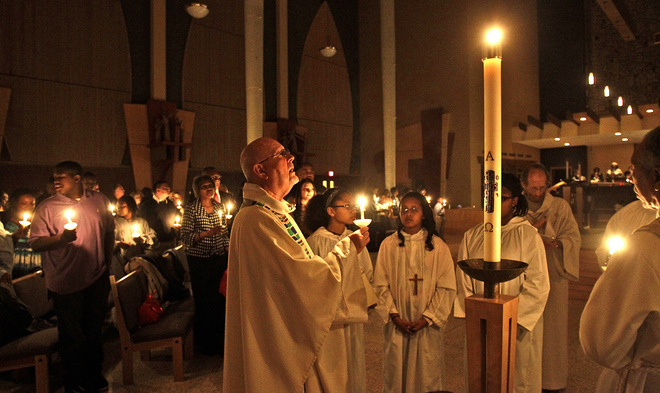 “A child was at the heart” of events, Church of Ireland Archbishop highlights.